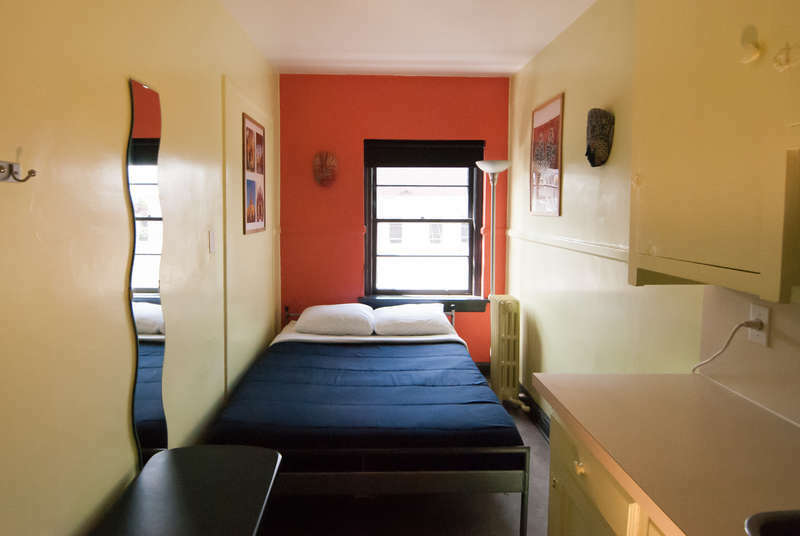 You can choose from comfortable hostel-style dorm beds to private rooms in all shapes and sizes: twin rooms, double rooms, group/family rooms, queen rooms (with TVs and ensuite bathrooms) and even apartment suites at our second location by the park and ocean. 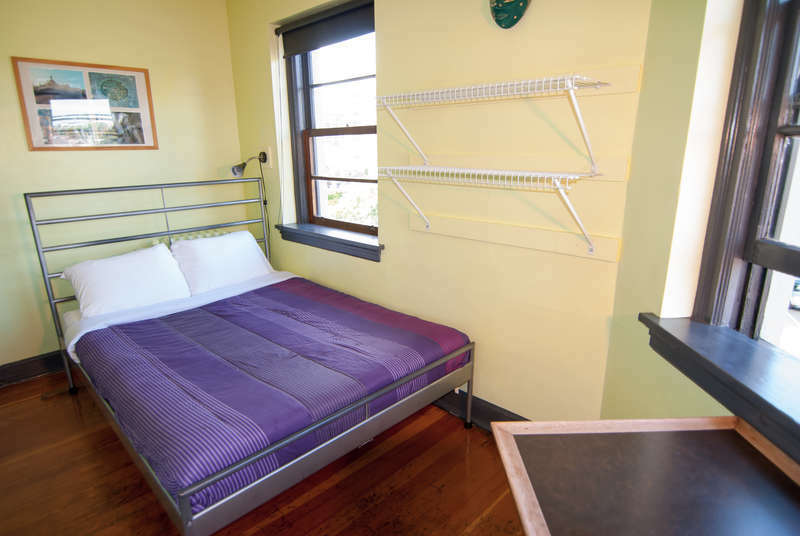 And our prices are far lower than other Victoria accommodation, with great extended stay rates! Ocean Island is delightfully unique! Book online to get the best selection of our preferred rooms! * Detailed travel information, including our Victoria Guide! * Discounts on tours, attractions, and more! Take the YYJ Airport Shuttle bus directly to the hostel, please see http://www.yyjairportshuttle.com/ for fares & reservations. or take either the #86 Deep Cover/McTavish Exchange or the #88 Airport/Sidney bus to the McTavish Exchange in North Saanich. 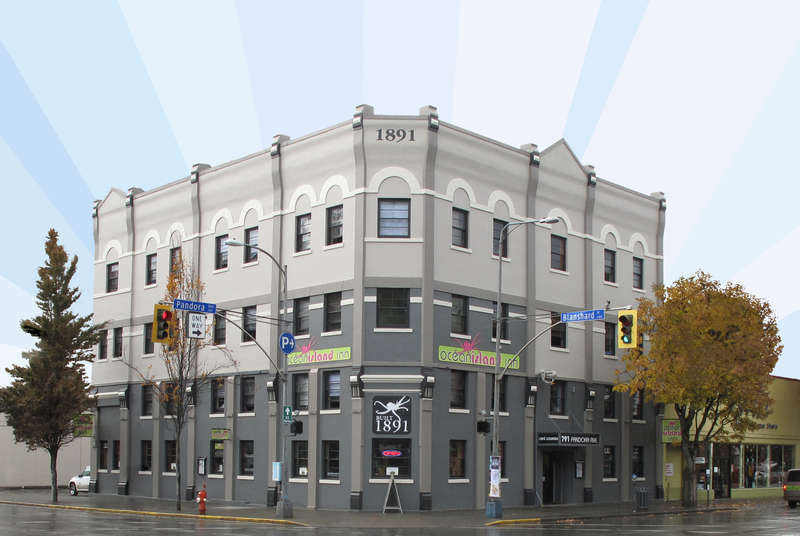 Hop on the #72 Swartz Bay or the #70x Swartz Bay Express to the Victoria City Hall, near the corner of Douglas and Pandora – you’ll find yourself one block away from the hostel! Walk north on Douglas St to Pandora Ave. Turn right and walk one block east to Blanshard St. It’s about a 15-20 minute walk. We have a 1-day cancellation policy. This means that you must let us know before 18:00 (6pm) the day before your arrival if you need to cancel, otherwise you will be charged for one night. If you reserved a Queen Room for more then 7 nights, or Garden Suite for more than 3 nights, a 14 day cancellation policy applies and a 50% deposit is required. Our office staff will contact you within 24 hours regarding the deposit. If you let us know by 6pm 14 days prior to your date of arrival, we will give you a full refund. There are no refunds if a cancellation is made less than 14 days prior to your date of arrival. For more information about Group Bookings, please visit our Groups page. If you do not arrive by the latest check-in time that you have given us, your reservation will be cancelled and your credit card will be charged for one night’s stay.You can call us any time to change your latest check-in time if you think that you are going to arrive later. Once you have checked in, there is no refund for one-week and monthly rates. For daily rates, there is a 50% refund for every day following, but not including, the day on which we are informed (by 6pm) that you are leaving.